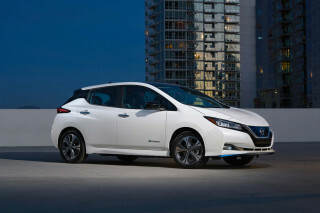 Ahead of the final expiration of electric-car tax credits in Ontario, Canada, the Nissan Leaf posted its highest monthly sales total north of the border: 1,050 units. 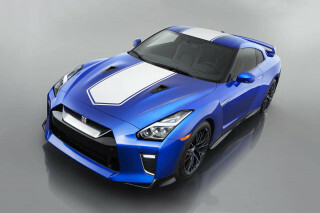 The number was more than double what Nissan sold in June and July, and still significantly more than its previous record of 906 Leafs in May. 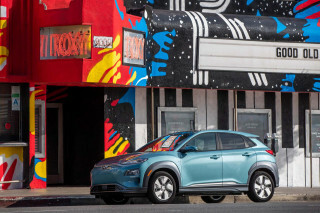 The record Leaf sales put the car in the lead for the top-selling plug-in vehicle in Canada for the year, with 3,876 sales, against the Mitsubishi Outlander Plug-In Hybrid’s 3,848. 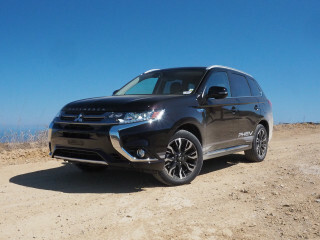 The Outlander Plug-In Hybrid sold 837 in August—Canada’s fourth-best single-month achievement, and builds on its prior record of 598 sales in July. The Outlander Plug-In Hybrid would also seem the odds-on favorite to win the sales race this year, given buyers’ preferences for SUVs. 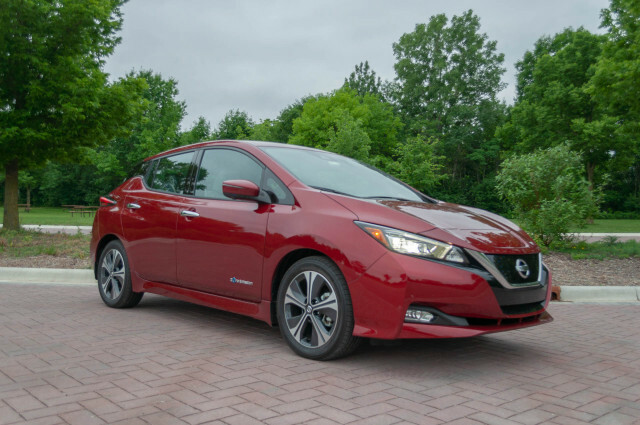 Since it qualified only for a smaller rebate in Ontario, its sales may not be affected as much as the Leaf’s by the rebates’ expiration. 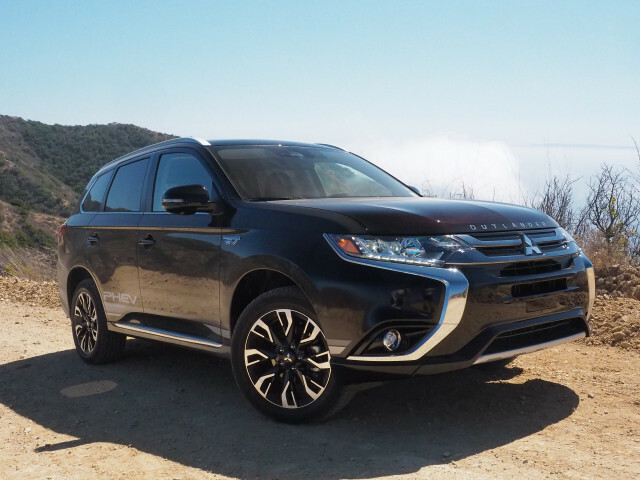 A similar race may play out in the Outlander Plug-In Hybrid’s favor in British Columbia. 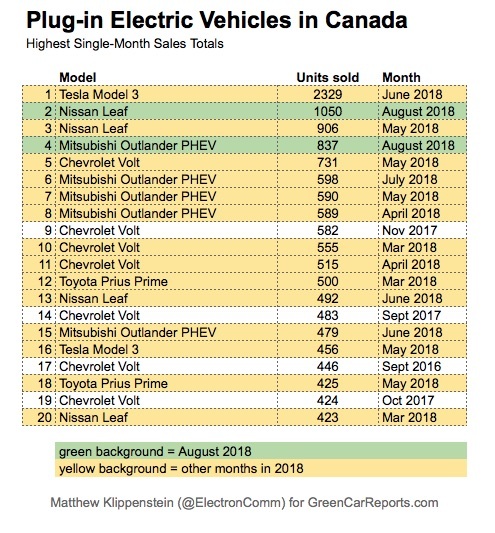 The Clean Energy Vehicles for BC purchase incentive program may exhaust its funds within the month, and the Outlander Plug-In Hybrid didn’t benefit as much from those rebates as the Leaf. 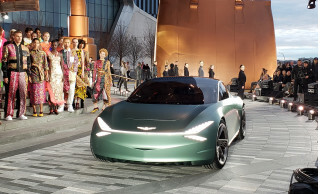 On a positive note, the government of British Columbia has proposed to maintain incentives at current levels until Zero Emission Vehicles (ZEVs) represent 5 percent of new vehicle sales. 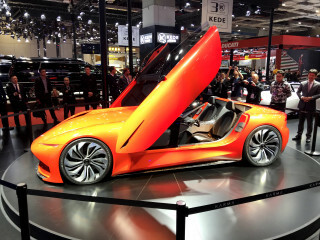 It is contemplating a ZEV mandate as well. On a negative note, an unprecedented forest fire season has reportedly blown a hole in the government’s budget to do so. 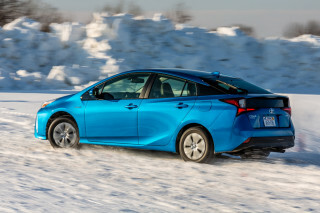 Among other reporting automakers, Toyota sold 373 Prius Primes, in line with recent months. Chevrolet sold 317 Volts, in line with its three-month average of 330. 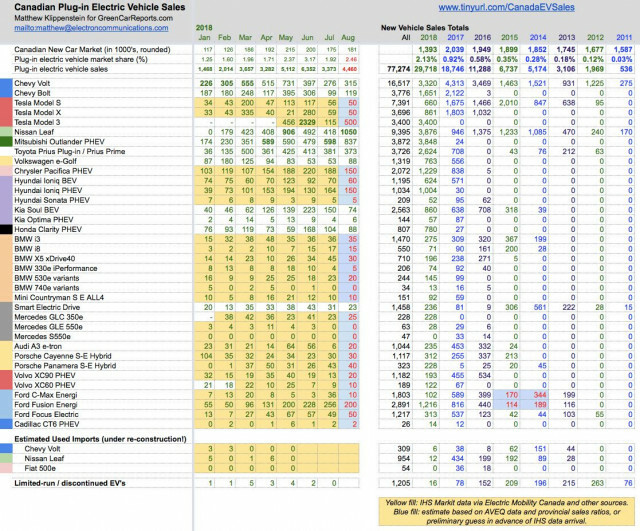 The Volt has accumulated 3,320 sales year-to-date, good enough for third or fourth place, depending on how many Model 3s Tesla were delivered in August. The Chevrolet Bolt EV found 119 new buyers in Canada in August, up slightly from the 99 in July, but down significantly from the more than 300 each in May and June. 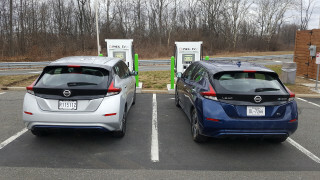 Volkswagen sold 88 e-Golfs, the same number as Honda sold of the Clarity PHEV, while Kia sold 73 Soul EVs and 6 Optima PHEVs. 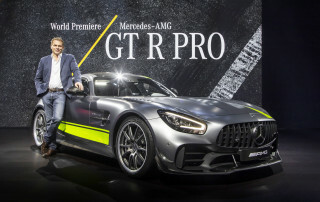 Mercedes also sold 23 second-generation Smart Electric Drives. Tesla doesn’t report monthly sales in Canada or the U.S., though all kinds of independent observers estimate them. 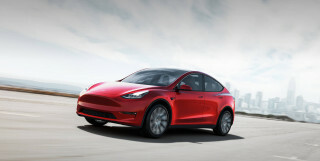 The best estimates range from 200 to 500 units of the Model 3, along with about 50 sales each for the Model S and Model X. 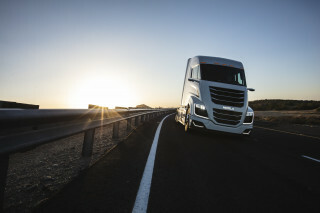 Looking at registration data for July, which lags a month behind automaker sales reports, plug-ins cars represented just over 1.9 percent of Canadian passenger vehicle sales, down from 2.4 percent in May and 3.2 percent, each of which were bolstered by booming sales of the Tesla Model 3. 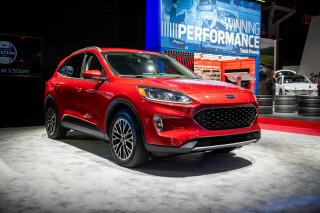 Total plug in sales for July came in just under 3,400 vehicles. Even allowing for a softening of demand in Ontario, the Canadian market for plug-in cars looks set to double from 2017 to 2018. 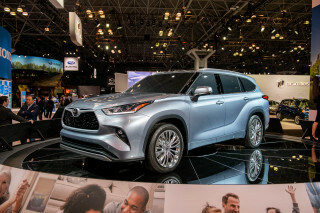 Last year saw about 18,750 sales, and this year seems likely to land above 40,000—enough to reach 2 percent market share over the course of the year. 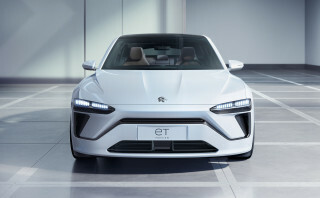 Registrations showed a modest 56 Tesla Model Ses and 59 Model Xes sold in July, down from June, but reasonably consistent with non-quarter ending months. A surprisingly low 115 Tesla Model 3s were registered across Canada in July. Chrysler’s Pacifica Hybrid continued its steady pace through July, netting 188 sales. 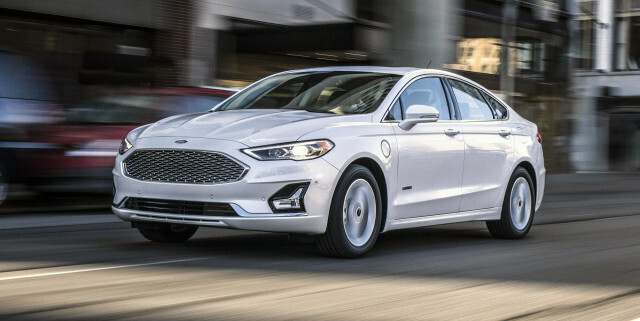 The surprise star was the Ford Fusion Energi plug-in hybrid, with 256 units registered in July, for its third consecutive month in the 200’s. 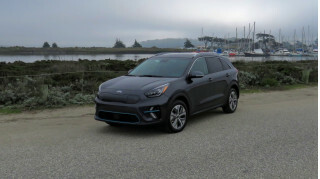 That came on top of 49 Focus Electrics, roughly in line with prior months, and a surprising 36 now-discontinued C-Max Energi plug-in hybrids. 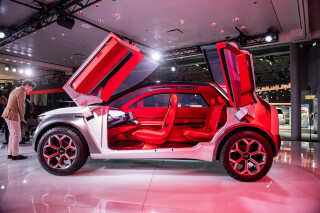 Hyundai sold 70 Ioniq Electrics and 164 Ioniq Electric Plus plug-in hybrids in July, continuing the trend seen with the BMW i3 where battery-electric versions eventually get outsold by plug-in hybrid or range-extender versions of vehicles. All of BMW’s plug-in electric products enjoyed a steady July, with the i3 being no exception. 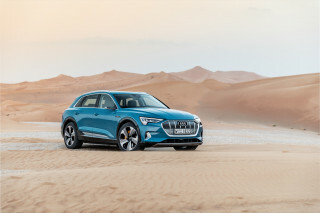 The Bavarian automaker sold 36 i3 hatchbacks and 15 i8 plug-in hybrid coupes, along with 45 X5 xDrive40e plug-in hybrid SUVs, five 330e and 20 530e plug-in hybrid sedans, and 10 Mini Countryman S E ALL4 hatchbacks. 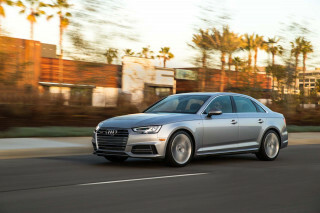 Audi sold six A3 e-trons, a dramatic drop most likely attributable to shipment timing, while Porsche sold 30 Cayenne S-E Hybrids and 43 Panamera S-E Hybrids. 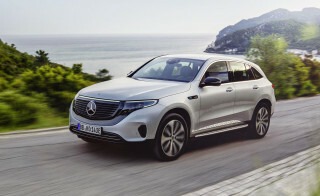 Mercedes sold 25 GLC 350e plug-in hybrids, while Volvo added 13 XC90 and 9 XC60 plug-in hybrids to its sales total.